I love burning candles, mostly because they tend to be very relaxing and soothing. They're also a great mood setter and room freshener. 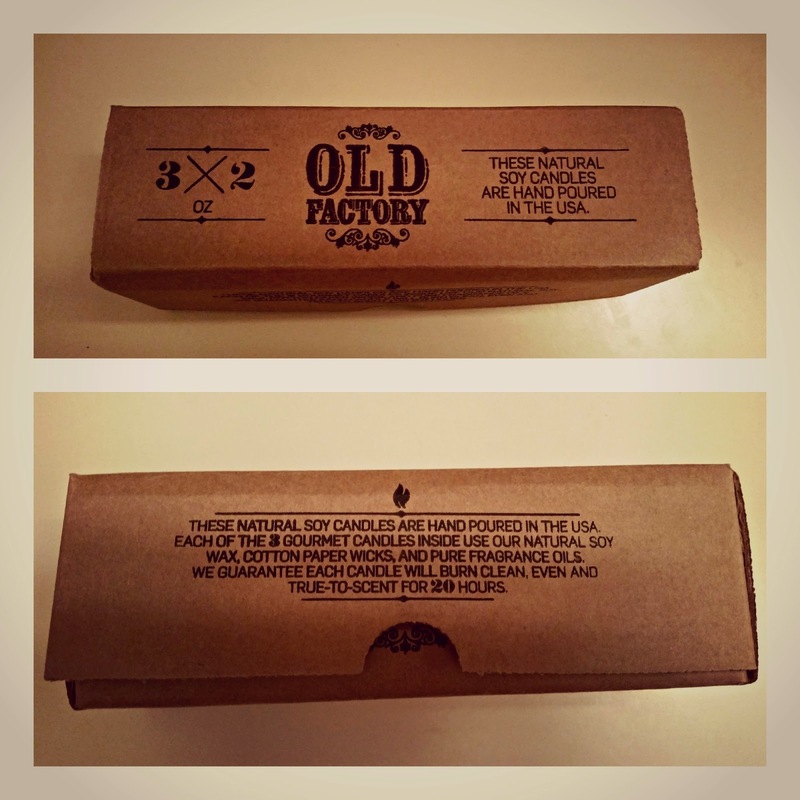 I received this candle from the company, via a Tomoson promotion, and I fell in love! The glass jars are so vintage looking, and make for a pretty decor. The candles smell great when bunt individually, but scent AMAZING when burnt together. It promises to burn for up to 18hs each, but I can't attest to that, because I wanted mine to last a bit longer so I don't burn it too often(I did however read the Amazon reviews, and some say it did, while others say it did not last up to 20 hours). 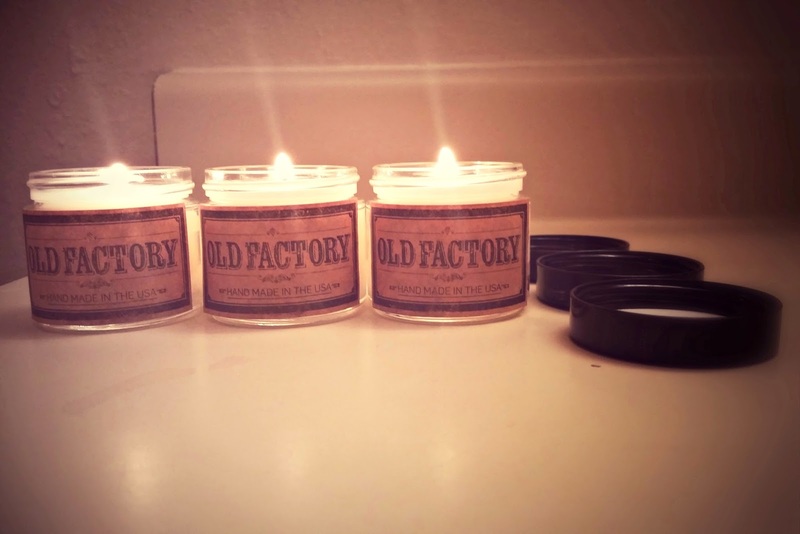 I you'd like to purchase a set of Old Factory Candles via Amazon, click HERE or enter below for a chance to win any set of your choice. 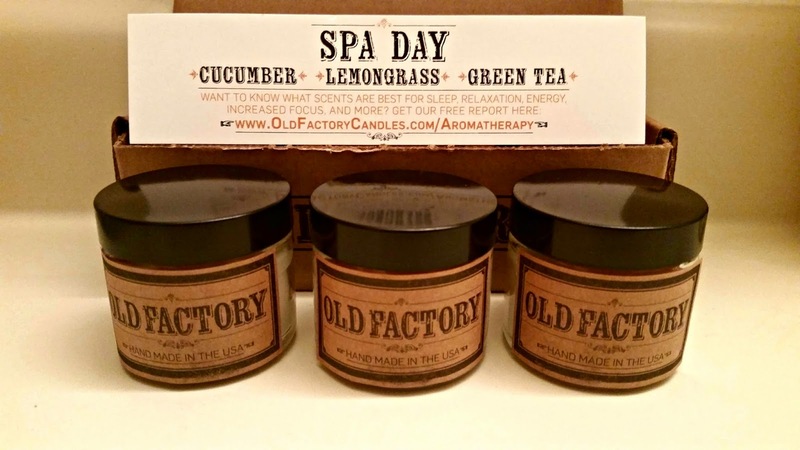 For the giveaway, 1 lucky winner will receive any candle set of their choice, open to US residents only.